The Royal Wedding, part two? 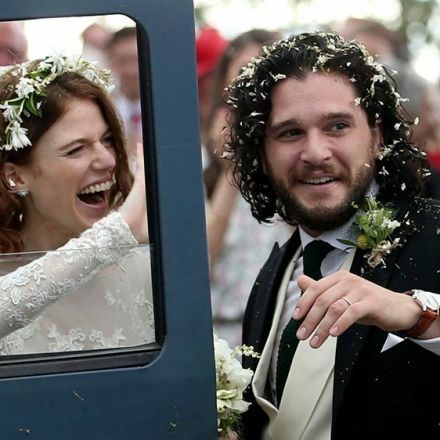 “Game of Thrones” stars Rose Leslie and Kit Harington were married Saturday in Aberdeenshire, Scotland. The pair began dating in 2012 after meeting on “Game of Thrones” and announced their engagement in September 2017. 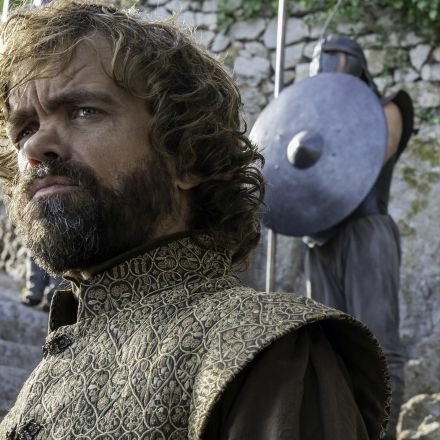 Their nuptials were attended by several members of the “Game of Thrones” cast, including Peter Dinklage, Sophie Turner, Maisie Williams, and Emilia Clarke.